On the 21st of September we celebrated the International Day of Peace (IDP) to strengthen the ideals of peace, both within and among all nations and peoples. Every year, we introduce a theme to our clubs under which they can celebrate this wonderful day. For the 2018 edition we choice ACT! which means Artists Create Together! In pairs, our 46 clubs (23 pairs) co-created amazing events. 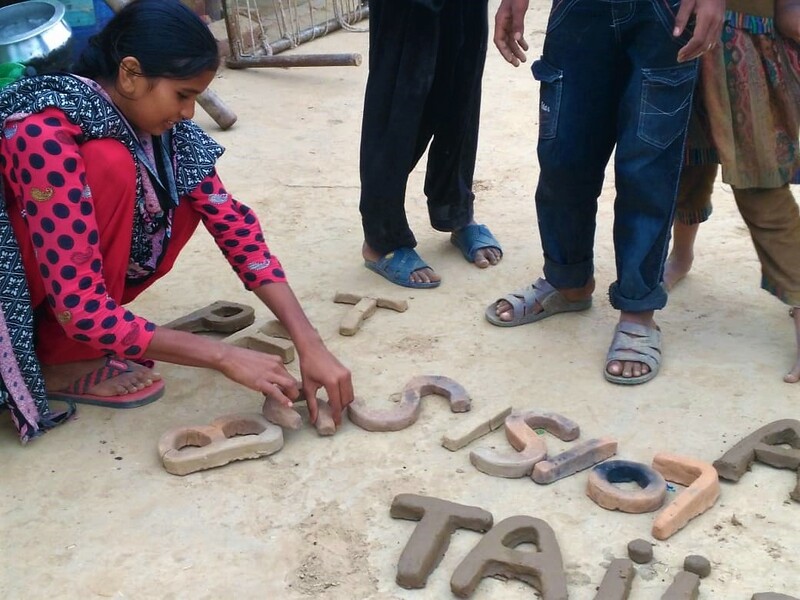 In these post-IDP stories we will share their work. Today we reflect on an artistic outing of Bosnia and Herzegovina and Pakistan (Lahore). In Bosnia and Herzegovina our Club leader Nedim Mičijević decided to commemorate the International Day of Peace by offering balloons to the citizens of Mostar. The lucky receivers of these balloons were asked to share their peace message by writing it on the balloon. This idea was based upon 2 previous sessions in which youngsters from the region discussed topics as the role of politics in the peace process, awareness among youngsters about the meaning of independence, and the influence of your geographical location in the peace process (with regards to the differences between Pakistan and Bosnia and Herzegovina). 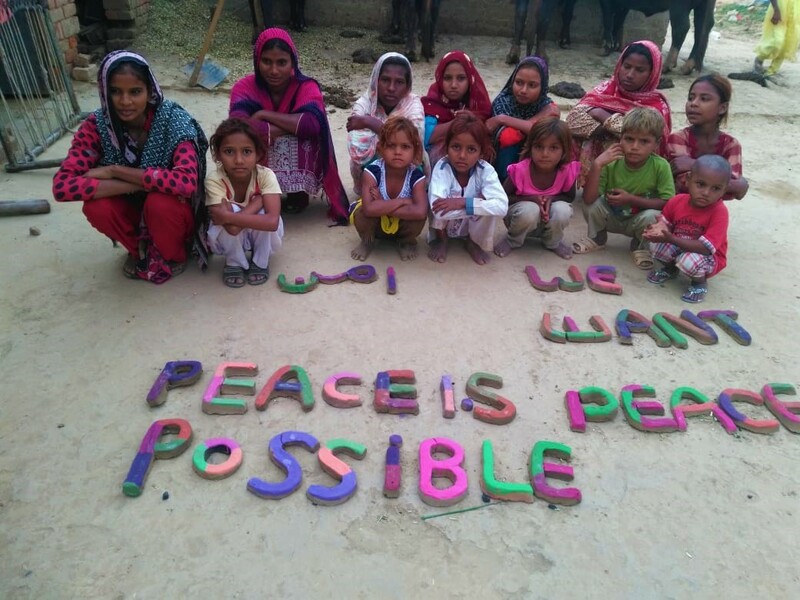 Nadeem Anthony, our Club Leader in Pakistan (Lahore), also decided to focus on a creative process for his IDP 2018 and asked people in marginalized areas to participate in an event named ‘Bricks for Peace.’ The children, women, and men whom participated in the workshop did not think about the meaning of peace for them. But also in their community respect and peace play an immense role. Nadeem succeeded in discussing such issues with the participants and informed them about the International Day of Peace and its importance for their community. These ideas of creatively creating Peace messages to one another was based on the dialogues between the two countries. For both these countries Peace has an important meaning, but is often not discussed. By asking people to express their feelings around this topic they hoped to increase the awareness.